"� behold, a great multitude, which no one could count, from every nation and all tribes and peoples and tongues, standing before the throne and before the Lamb, clothed in white robes, and palm branches were in their hands" (Revelation 7:9). 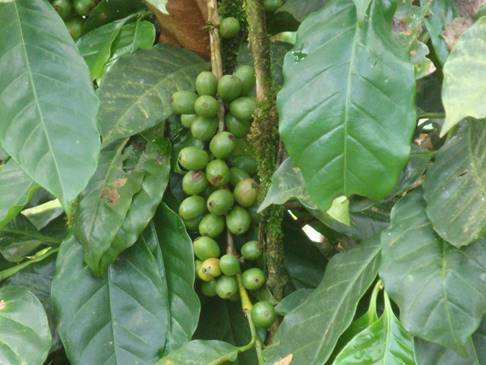 The road to Pantasma, Nicaragua is a winding road that takes you along a beautiful lake, luscious green coffee plantations, and pasture lands. It lies in the north central part of the country. 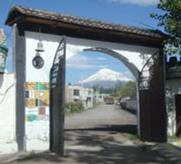 There are numerous new towns and villages that have not heard the gospel of Jesus Christ. As you drive along the road you think you have stepped back in time. 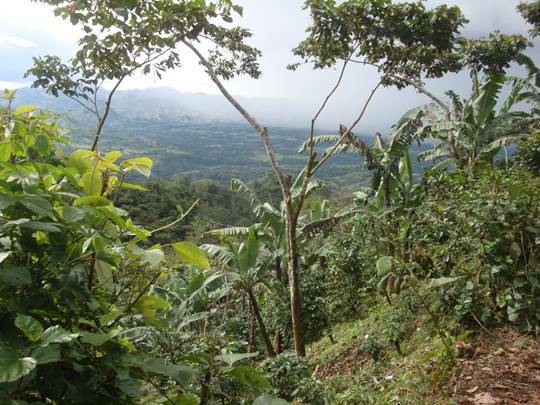 Rural coffee growing area of Nicaragua. 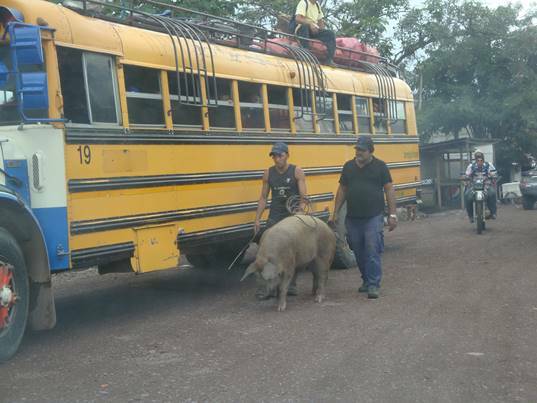 Rural people flock to the villages and towns for their weekly purchases. 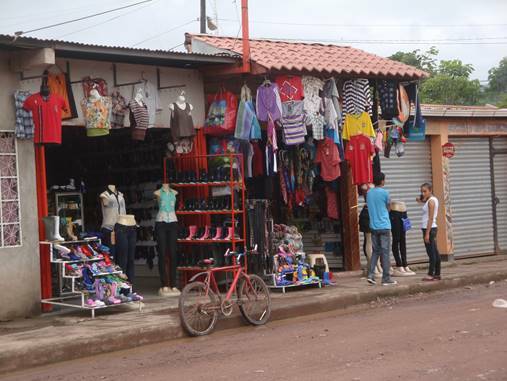 Main roads into town are lined with shops with items for sale hanging on overhanging roofs to the edge of the road. 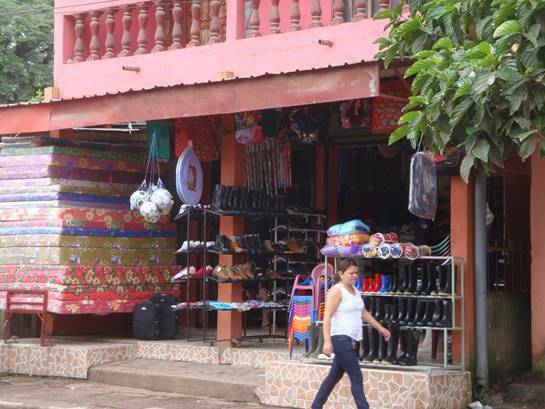 A typical store front along main street in Pantasma, Nicaragua. Everyone enjoys a band on independance day. The apostle Paul had a passion for the towns and villages in his day. "But I do not consider my life of any account as dear to myself, in order that I may finish my course, and the ministry which I received from the Lord Jesus, to testify solemnly of the gospel of the grace of God" (Acts 20:24). Participants at an evangelism workshop in Pantasma are seen watching a demonstration on personal witnessing. 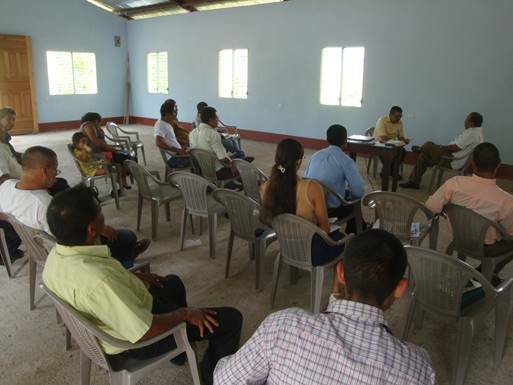 We conducted a four day personal witnessing workshop at Iglesia Bautista Bendici�n de Dios (Blessing of God Baptist Church) in Pantasma. 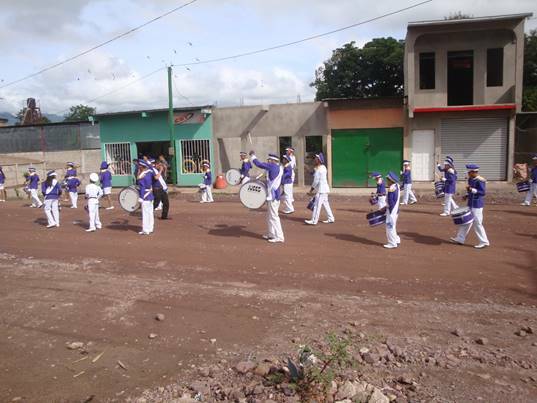 This is a new start-up church in an area of Nicaragua that has been much neglected. 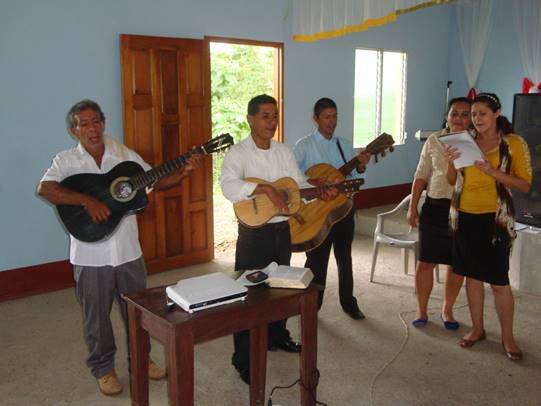 Music group singing at Abide in Christ evangelism workshop at Iglesia Bautista Bendicion de Dios en Pantasma, Nicaragua. 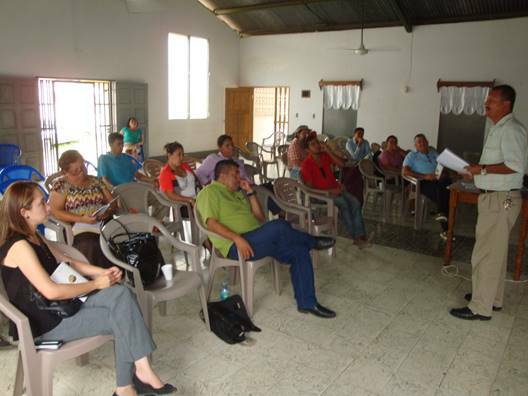 We also held evangelism training at First Baptist church in Jinotega, Nicaragua. 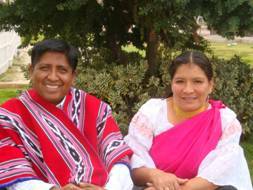 As with most of our conferences, several churches from different denominations participated. We teach the Roman Road beginning with John 3:16 and give a clear presentation of salvation by grace alone, through faith alone, in the finished work of Christ alone. 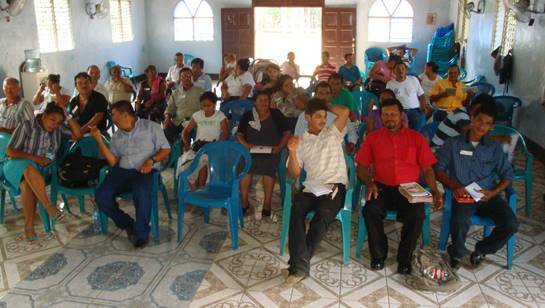 Evangelism conference at First Baptist Church in Jinotega, Nicaragua. 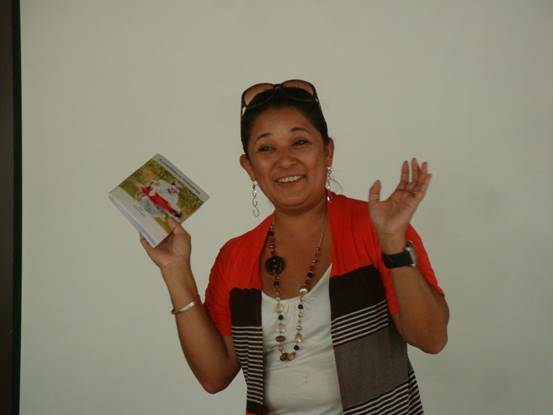 Participant sharing her salvation testimony at Abide in Christ evangelism training workshop. Personal witnessing demonstration at Abide in Christ workshop at First Baptist Church in Jinotega, Nicaragua. 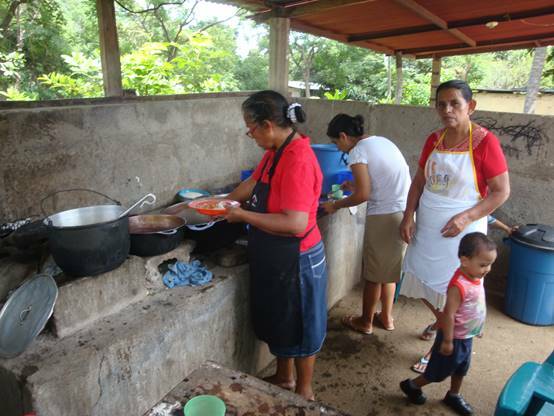 We gave another four day conference in a rural community south of the capital city of Managua. The Baptist church was started 70 years ago in the heart of pineapple growing communities. 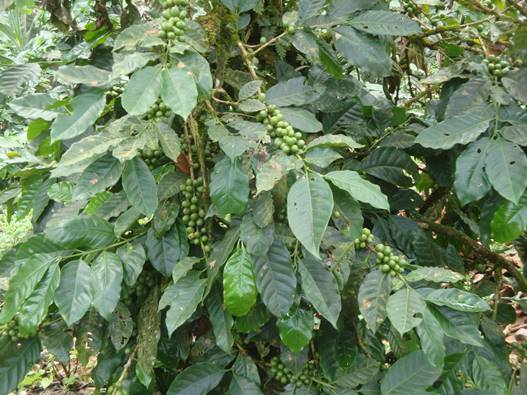 El Eden Baptist Church is in an area that would remind you of the Garden of Eden. Mile after mile of rich vegetation and hills and valleys are filled with pineapple farms. A Baptist missionary started this work and today is the mother of four other churches in the area. 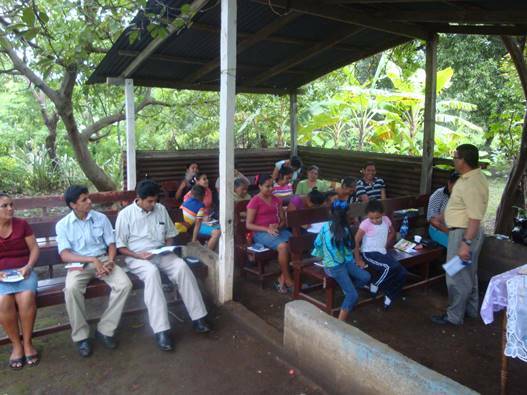 Evangelism workshop at El Eden Baptist Church in a rural community out from the city of Ticuantepe, Nicaragua. There is always plenty to eat at the Abide in Christ evangelism workshops. Fellowship at noon meal at Iglesia Bautista El Eden evangelism worshop. Please pray for these new believers in these churches, and for the participants who attended these workshops as they continue to share Christ "unto the ends of the earth."